Well last week I was lucky enough to be one of multiple judges at the Orange County Science and Engineering Fair in Costa Mesa. Check out the March 14 post for more details. This was my first time as a judge and I probably learned more from the middle school students than they learned from me. In fact, one of the students, who had built her own cloud chamber and did observations of cosmic rays, so excited me, that I just had to do some more research in that area. 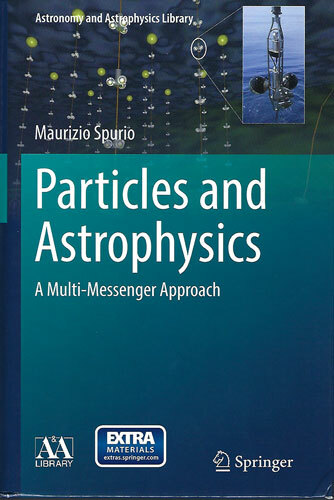 One of the textbooks I use to study comic rays and how they are generated and how they propagate and are detected, is "Particles and Astrophysics - A Multi-Messenger Approach" by Maurizio Spurio. 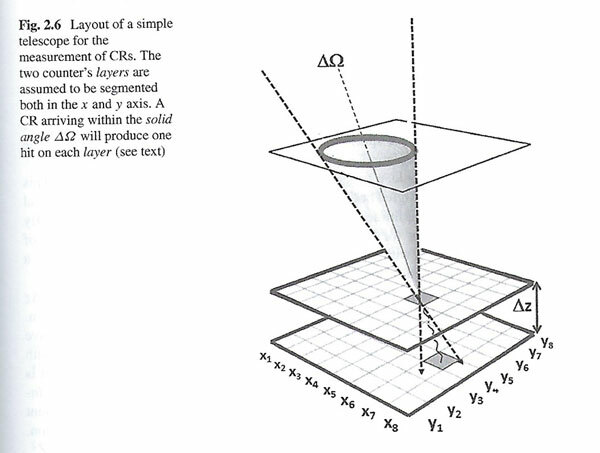 One of the first topics it describes is how the direction of incoming cosmic rays can be detected. The cartoon figure below shows how the timing between detections in different layers of the telescope can be used to pin down the incoming direction and also how near coincidence timing can be used to discriminate against false triggers. Many previous studies of cosmic rays find that their energy covers a very wide range. As shown below, the energy covers more than 8 orders of magnitude. 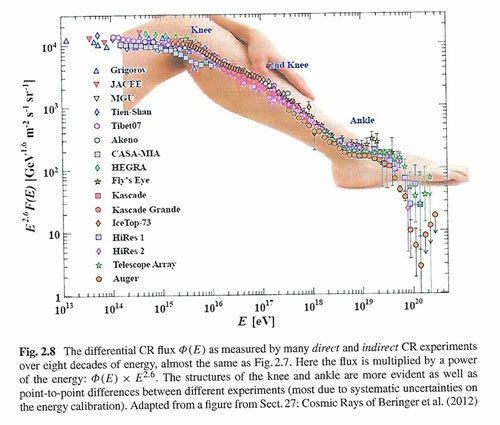 Many other books and articles refer to the energy of particular cosmic rays as "above the knee" or "below the knee" or "ankle" and this diagram shows where this nomenclature comes from. Most cosmic rays are very high energy charged particles, such as protons, electrons, or charged helium nuclei. These particles might have been accelerated to very high speed and energy in remote astrophysical process. Some charged particles found at the Earth's surface result from secondary showers of particles generated in the atmosphere. Charged particles are deflected by magnetic fields and can distort the trajectory back to the source. The Milky Way galaxy is thought to have a weak magnetic field of about 4 micro Gauss, which is about 100,000 times lower than the Earth's magnetic field. 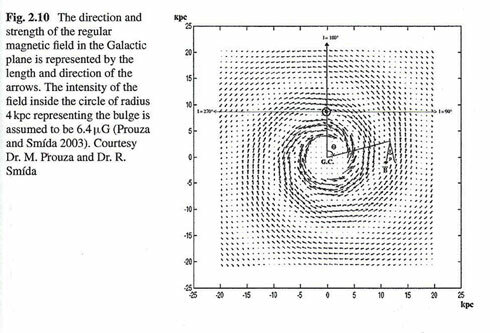 I still find this plot of estimated magnetic field strength, including variations directly associated with the spiral arms, very interesting. Cosmic rays of energy less than 10^18 are constrained and somewhat trapped in the galaxy by this field. Cosmic rays of higher energy are not so easily constrained and if they come from extra galactic sources, can whiz through the Milky Way and be maybe deflected a little, but not constrained and trapped. So just because we see cosmic rays coming in from one particular direction, this does not mean that you can backtrack and identify the source unless you can predict the strength and direction of the magnetic fields. 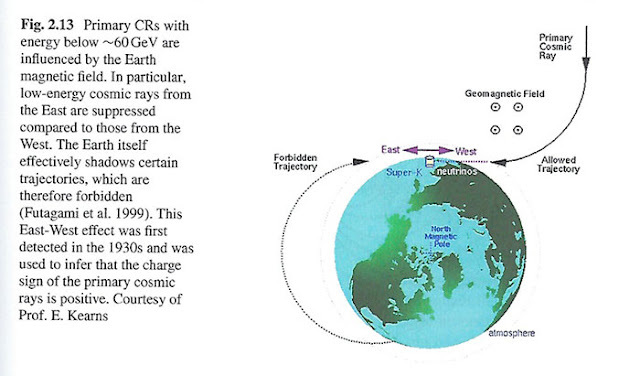 In addition, the high energy cosmic rays are moving so fast that they are not as easily deflected, but for lower energy cosmic rays, their path can be deflected as shown in the sketch below. As you can see there will be some directions on the earth from which not many cosmic rays are observed because of the shielding and deflection of the earth's magnetic field. So, after doing this paper study, and remembering how I tried to build a cloud chamber when I was just a high school student, and failed to get it to work, I decided that I had to try it out again. Remember that as charged particles pass through the cloud chamber, they leave a track in the cloud of cooled, supersaturated alcohol vapor in the cloud chamber. 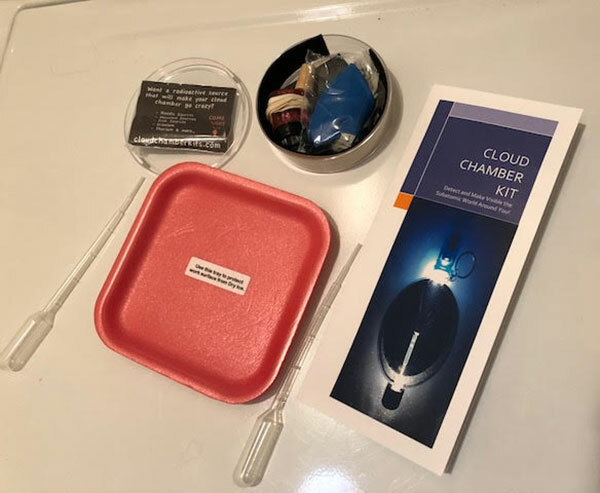 This time, though, I didn't want to spend time trying to develop a cloud chamber on my own and just decided to buy a pre-assembled kit. Well, my friends at Amazon offered a couple of approaches and I just used my little finger to click on one and just a couple of days later the kit shows up on the doorstep. I haven't had time to try it out yet, but it looks fun and easy enough! The kit comes complete with a small radioactive source which can be used as an alternate source of ions. So, I guess some of you will find it ironic that astronomers are not content that outside clouds interfere with our astronomical observing, but now we have to create clouds inside! 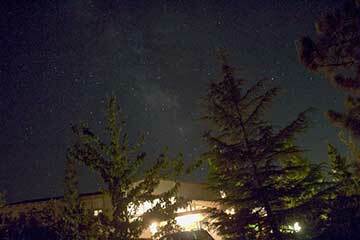 Ok, ok, it's all an experiment anyway and the clouds here are our friends. I should have plenty of alcohol in the observatory, but it maybe has too much blended in water for good cloud formation. Now, I just have to find the right proof alcohol and also where I can get some dry ice to supercool the vapor!